A great way to get connected with others at Life Bible Church is through Lifelines. Lifeline small groups vary from deep spiritual teaching to lighthearted times of food and fellowship. They will help you create long-lasting friendships. To sign up for Lifelines, hit the "Request Information" button on the top right of the page. We love kids at Life Bible Church! Our goal is to transform the lives of children through a real relationship with Jesus Christ. With energetic worship, interactive curriculum, and passionate teachers, your kids will look forward to coming to church. We offer classes for kids up to 5th grade - see the kids counter in the lobby for information and check-in. 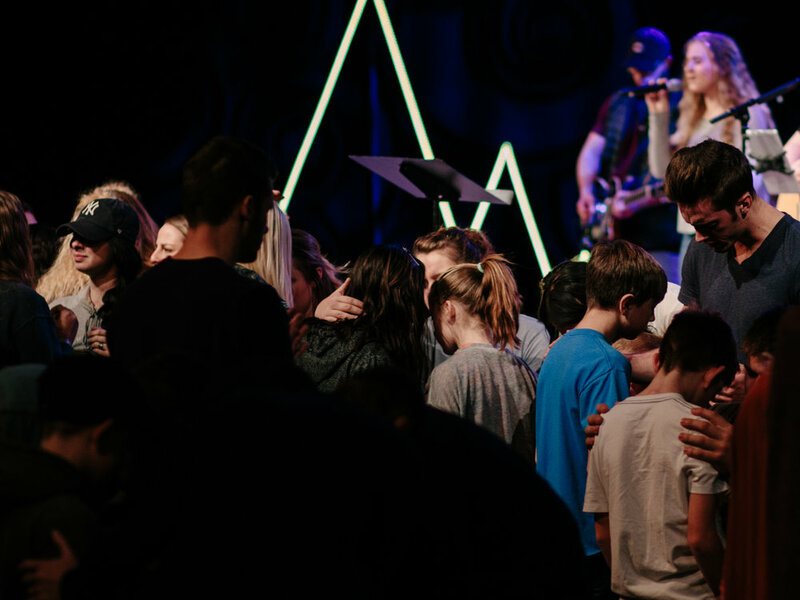 LifeGenChurch is a relevant and life changing youth movement for Jr. High to college age. Genchurch mixes engaging worship and dynamic messages with a real sense of belonging. Check out our GenChurch Facebook and Instagram for more information on events coming up for the young people of Life Bible Church. We understand that women today must take on many roles. Our goal is to build up one another in every season of life through friendship, prayer, and the Word of God. We want to help each woman in finding her unique gifts and passions so that she can be equipped to boldly pursue her calling. There is a great need for men of God to be both leaders and mentors in all that they do. It’s important that we have His heart for our families, our church, and the world. Men's meetings and activities are designed to bring encouragement, maturity, and spiritual growth to their lives. Prayer is an intregal part of the culture of Life Bible Church. We believe in the principle of calling on heaven with fervency, passion, and faith. If you are interested in being a part of the intercessory team, or have a specific prayer request, please give us a call or contact us through the "Request Information" button at the top of the page. Our marriage ministry provides bible-based application that empowers couples to have a growing and loving relationship. Whether you have a great marriage or you need some encouragement, the marriage ministry at LBC can help. Contact us for information on marriage seminars, classes, small groups, and retreats. Our outreach team is dedicated to touching the community and the world for Jesus Christ. Whether we are reaching out to the lost, broken, or the downtrodden in our local area or to those that need Christ overseas, we believe that reaching people for Jesus in a real way is the most important mission of the Church. To get involved with the outreach team in making a tangible difference in the world, contact us by phone or by clicking the “get information” button on the top of the website.